We have this great load of Allsteel Concensys cubicles for sale located in Dallas, Texas. 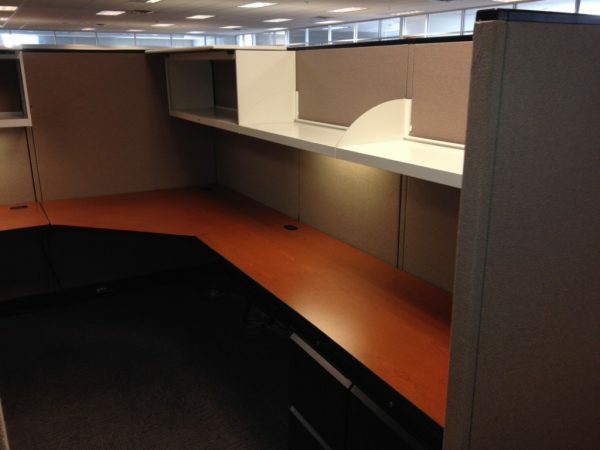 These used office cubicles come in two sizes a 7X8 and an 8X10. These used cubicles are 69″ tall with one box box file, one file file, one over head storage bin and one shelf. Please fill out the form for additional photos and bulk pricing.